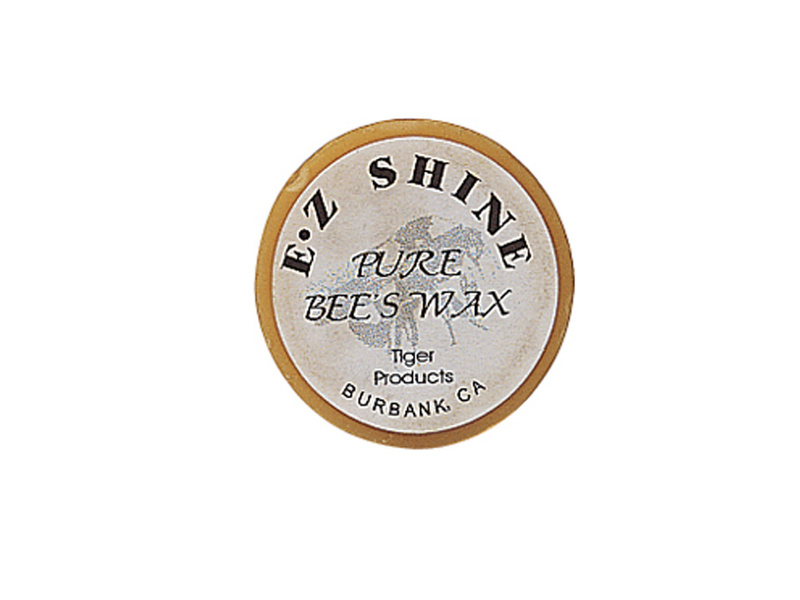 EZ Shine. 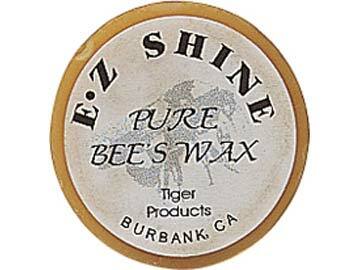 This disc of bees wax from Tiger is mainly used for burnishing cue shafts, the sides of the tips cracks in table slate. Shaft burnishing is reccommended by lathe only for this product.